​PING Factory Fittings with Trackman® Launch Monitor coming to The Palm Desert Golf Academy this February! Get Fit and Lower Your Scores! 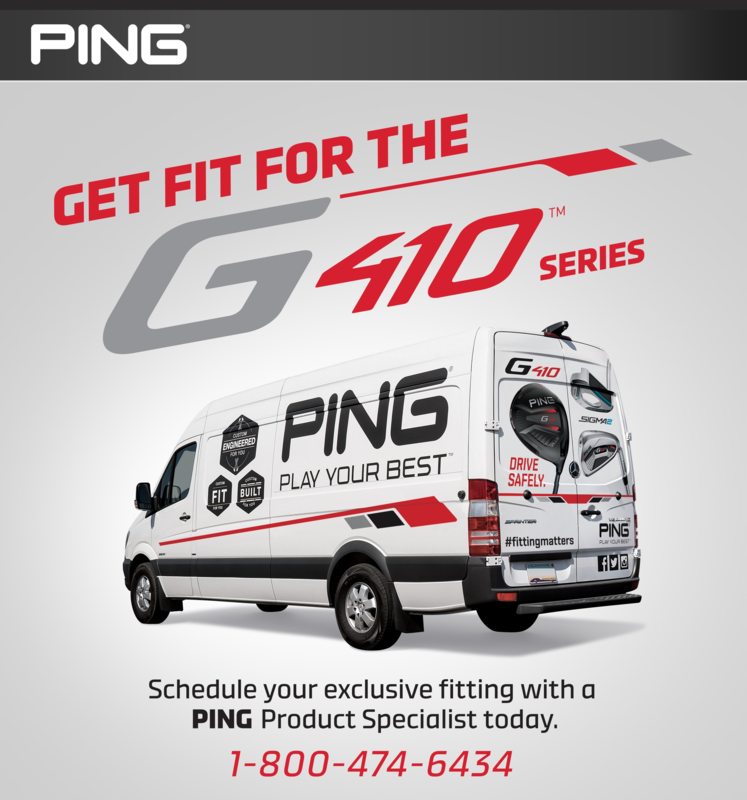 A factory-trained PING Fitting Specialist will match your game to the latest PING innovations using the most advanced fitting tools available. Fittings are by appointment only and will fill up quickly! For more information contact Desert Willow Golf Resort's PING Staff Member, Joe Kobrick, PGA at jkobrick@desertwillow.com or call the golf shop at (760) 346-7060.